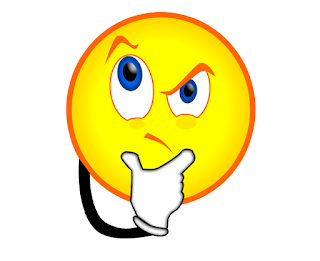 #FridayFive Was John Fogerty Really John Ford Coley? Recently, on one of my fellow blogger's battle of the bands, there was a discussion about how some had mistaken John Fogerty for John Ford Coley. I thought it would have been pretty funny if John Ford Coley had also covered some of the same songs as Fogerty, so I set out on a mission to dig up what I could find. I came up empty handed for the mission that I was on, but what I stumbled onto sent me down memory lane of middle school dances. For most of you, this would be the time of Junior High School, but the school I went to went from Middle School straight to High School. Now I do realize that many of my younger readers won't be familiar with this music, but for those of us who are of a 'certain age', I hope it takes you for a trip down memory lane as well. 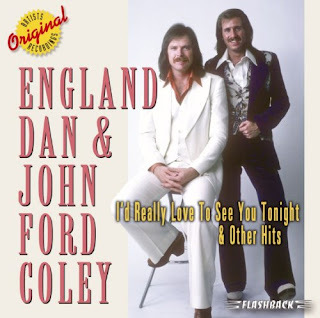 For today's Friday Five, I'm sharing with you five songs done by a little duo who called themselves "England Dan and John Ford Coley". Their real names are Dan Seals and John Edward Colley. The duo began while they were friends and classmates at W. W. Samuell High School in Dallas, Texas. Seals and Coley performed first as part of Dallas pop/psych group Southwest F.O.B. ("Free on Board"), whose material has been re-released on CD by the Sundazed label. Seals was the younger brother of Jim Seals of the 1970s soft rock duo Seals and Crofts. Dan's childhood nickname was "England Dan" because he was a fan of English rock band The Beatles, and he occasionally adopted an affected English accent. John Colley's last name was re-spelled "Coley" for ease of pronunciation; "Ford" was added as his middle name for flow purposes, thus England Dan and John Ford Coley. Both toured the Texas music scene where they had one hit, "The Smell of Incense", which rose to No. 43 on the pop chart in 1969. This band played on the bill with such acts as Led Zeppelin. 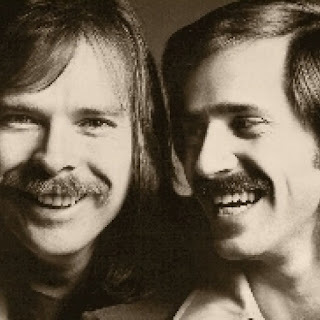 While in the band, Dan Seals and John Coley began their own acoustic act, Colley and Wayland. 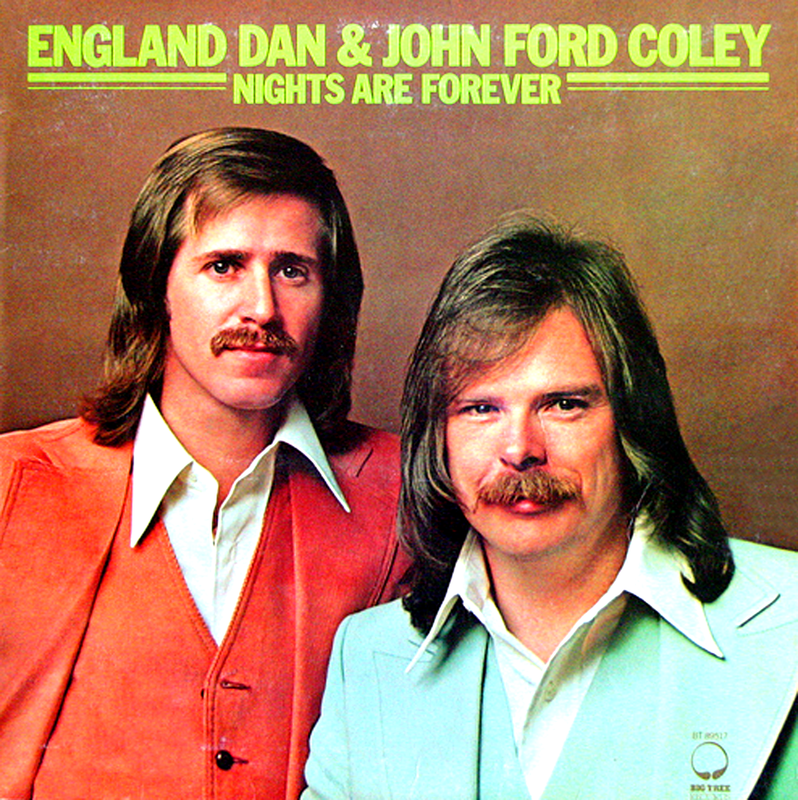 The act was renamed England Dan & John Ford Coley, and the duo signed with A&M Records. In 1971, they moved to Los Angeles where they opened for numerous bands. Their first break came in 1972, with the song "Simone". It became a No. 1 hit in Japan and also charted in France, but it did not chart in the US. The duo was released from its contract with A&M after three albums. Undaunted, the pair continued to press on, stumbling upon the song "I'd Really Love to See You Tonight", written by a young Mississippi-based songwriter, Parker McGee. They recorded a demo and played it in the office of Bob Greenberg, a senior VP at Atlantic Records. Atlantic had a subsidiary label named Big Tree in the same office, and Big Tree's founder, Doug Morris, had heard the song through the wall and came into the room. When Greenberg decided against it, Morris said "We want it," and offered them a deal. The duo had six Top 40 singles between 1976 and 1979. Among their hits are "Love Is the Answer" (written by Todd Rundgren) (1979), "I'd Really Love to See You Tonight" (1976), "Nights Are Forever Without You" (another McGee composition) (1976), "It's Sad to Belong" (1977), and "We'll Never Have to Say Goodbye Again" (1978). Dan Seals became a successful country musician in the 1980s, scoring hits such as "Meet Me in Montana" (with Marie Osmond) and "Bop". John Ford Coley went on to do television and film appearances in the 1980s, and returned to an active touring schedule in the 1990s and 2000s, and co-producer for acts such as Eddie Money (with Vince Gill) and Tom Wurth. Seals died on March 25, 2009 following treatment for mantle cell lymphoma. Did you enjoy this trip down memory lane? 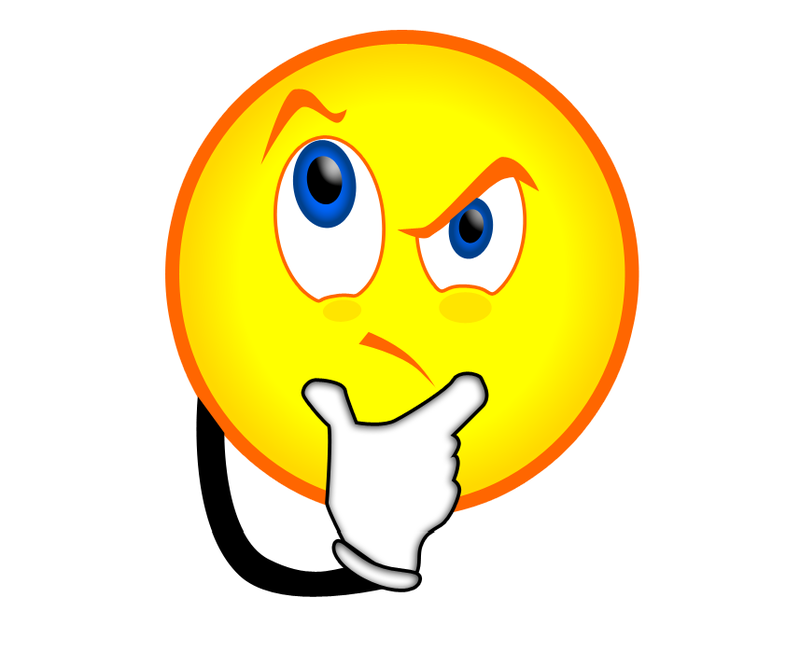 What are some of your memories from your Middle School / Junior High School Dances? Tell me about them in the comments below, I'd Love to hear them!